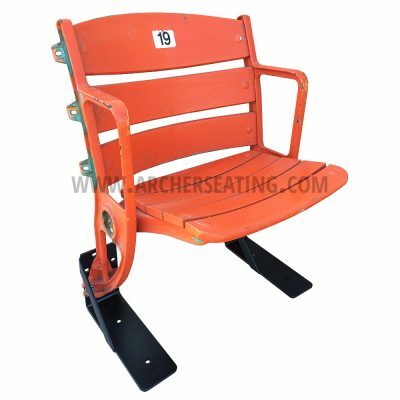 Baltimore Memorial Stadium seats available! 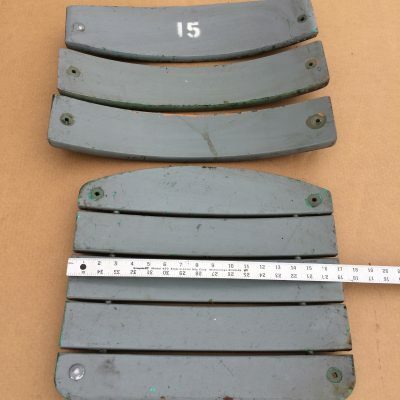 Collect a rich piece of Baltimore history today. 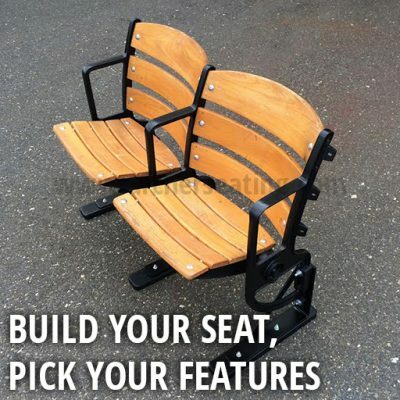 Build your own Seats! 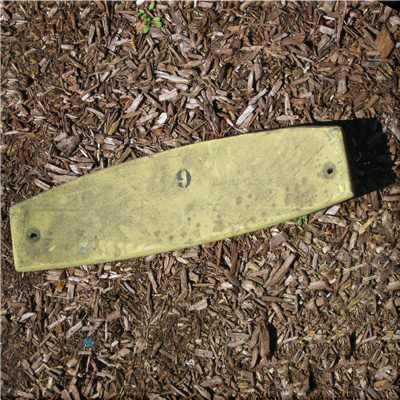 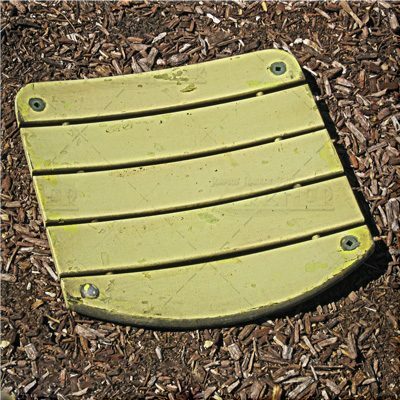 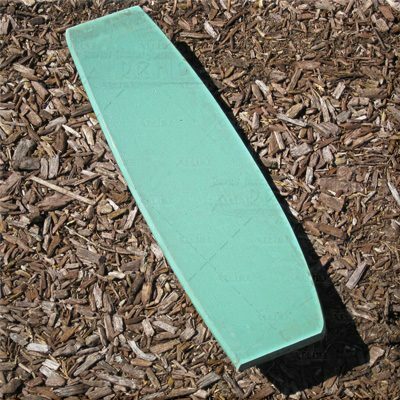 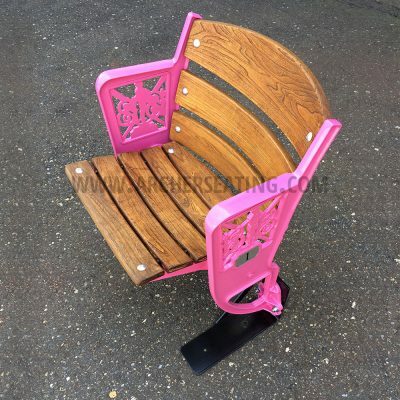 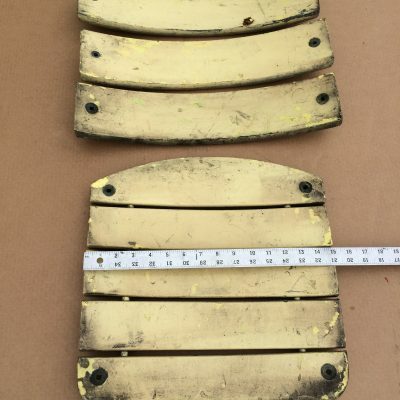 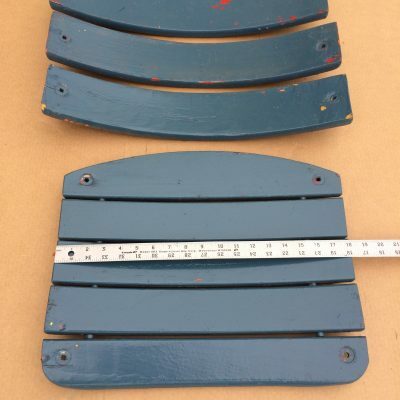 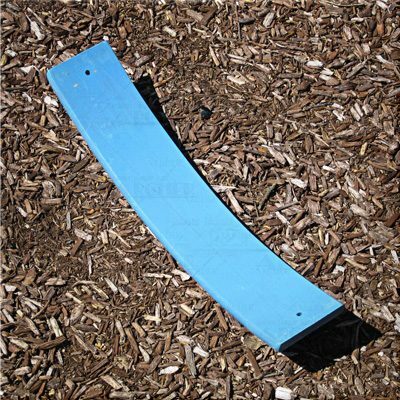 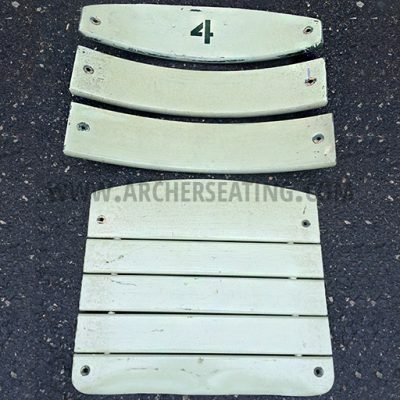 Use our seat builder to view all different type of wooden seats. 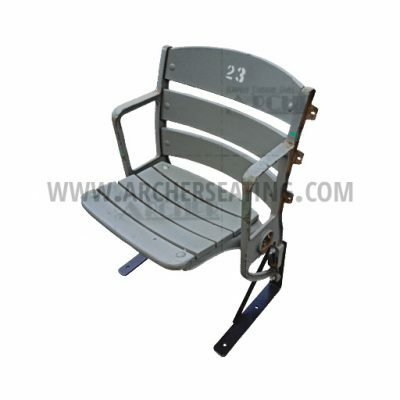 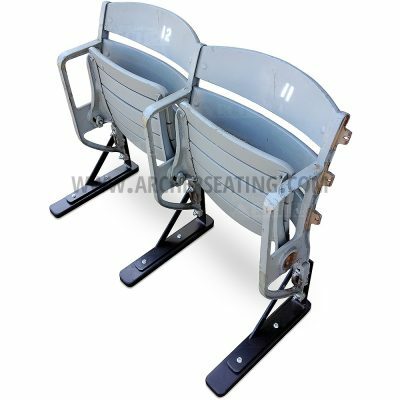 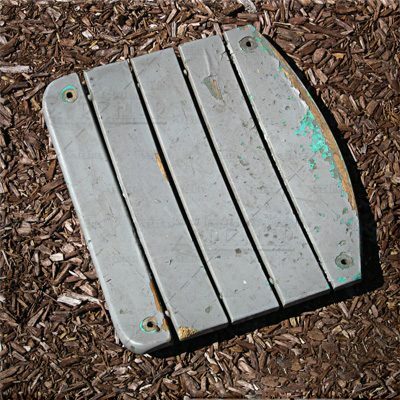 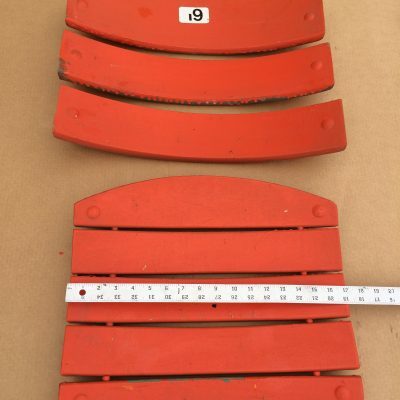 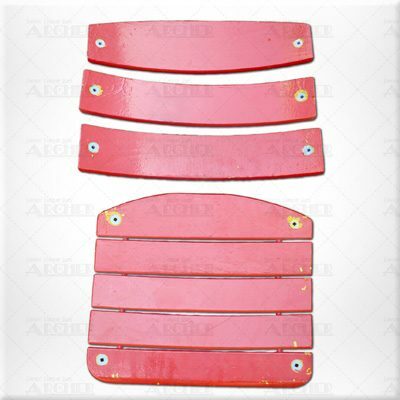 Here you can customize the type of generic ballpark stadium seat you’re looking for. 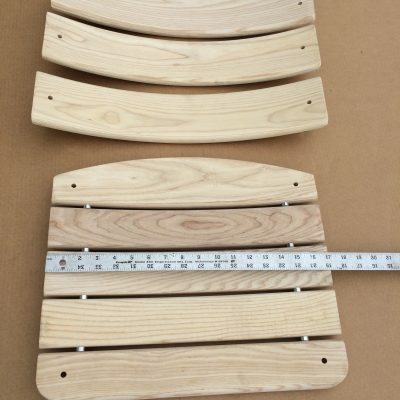 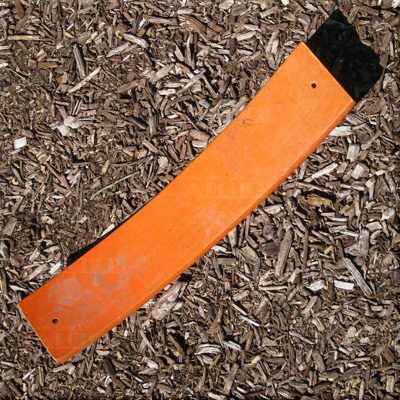 For longer rows and bulk pricing, please contact us. 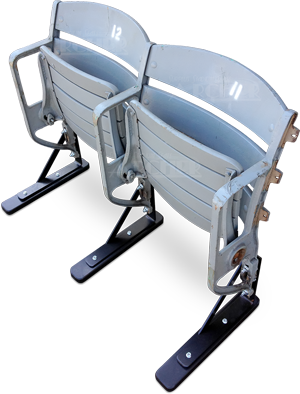 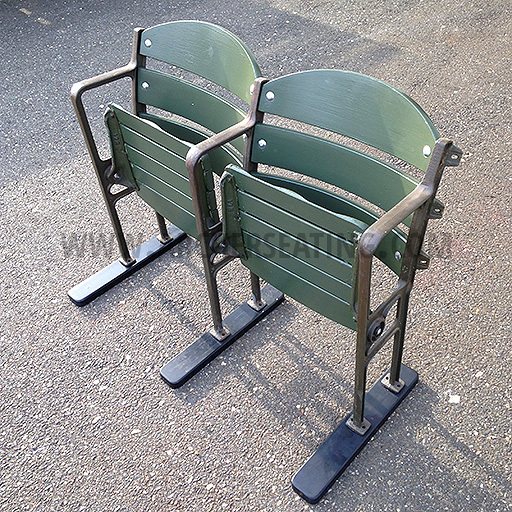 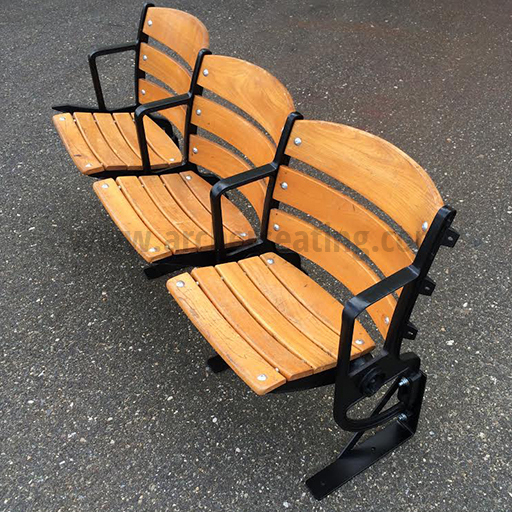 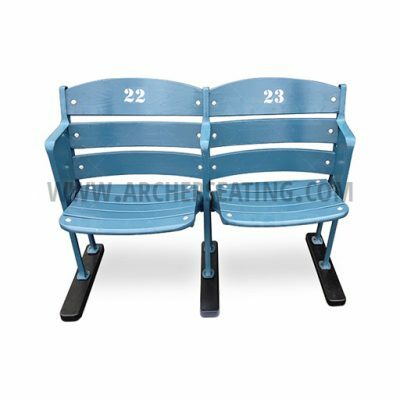 Faux Ebbets blue ballpark stadium double seat (movie “42”).